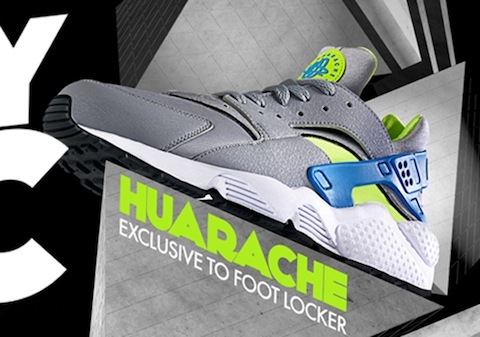 Now the Huarache hype is just next level at the moment and doesn’t look like easing up anytime soon from the limited edition premium makeups to the GRs this next generation of foot huggers are just flying off of the shelves. So we thought we’d drop some knowledge on the history and present the following piece, written by Amy Brewster that offers some insight into the history of this truly iconic shoe, take it away Amy! …Since the birth of Nike in 1971 a number of iconic shoes have been created which shaped the way running shoes were made. 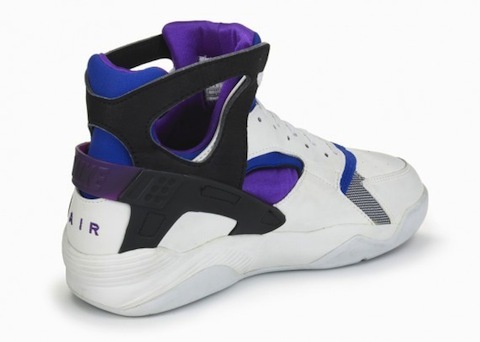 Nike invented Air Cushioning Technology in 1979. 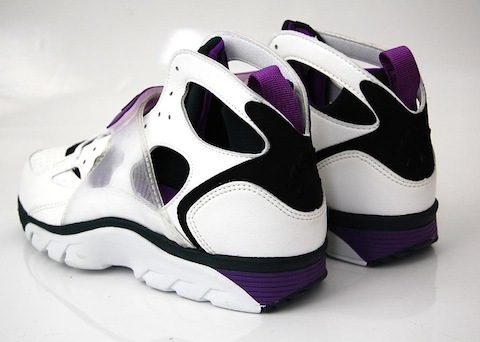 Air cushions were inserted in the soles of the shoe which enabled a spring, or even, a bounce in your step. The most iconic shoe to have this technology is the Nike Air Max. 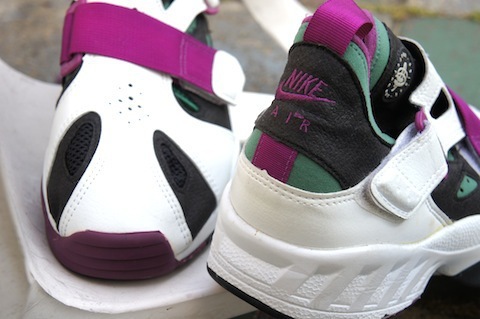 The Nike Air Max is still hugely popular to this day. 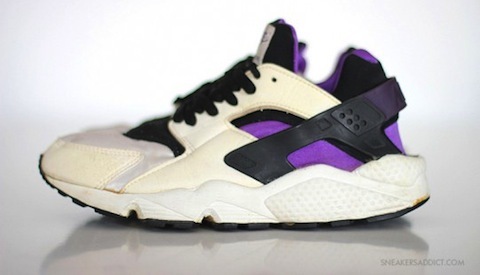 Another design which has been in and out of the spotlight since it’s creation is the Nike Air Huarache. 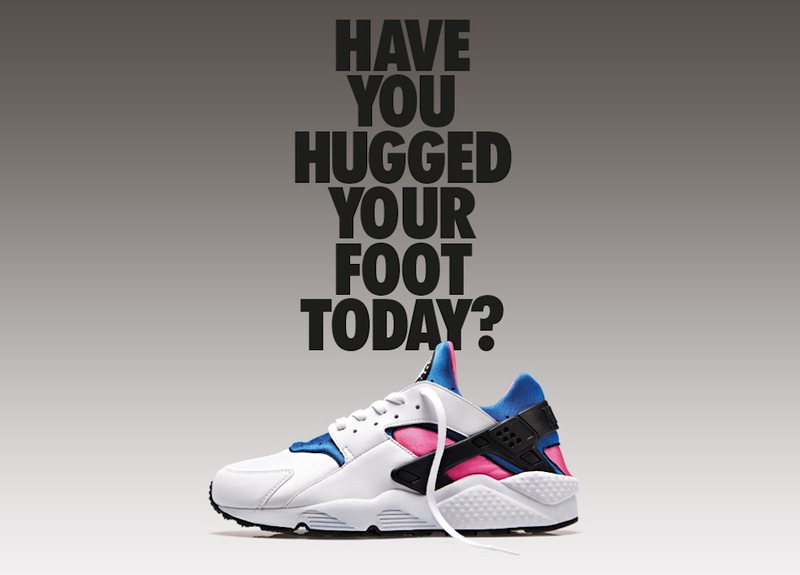 The Nike Air Huarache was originally released in 1991 with the slogan, ‘Have you hugged your feet today?’ This referred to the neoprene and spandex sock within the shoe which literally hugged your feet. 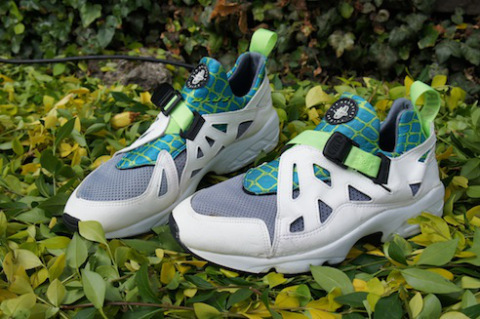 The trainer was unrivalled for comfort. 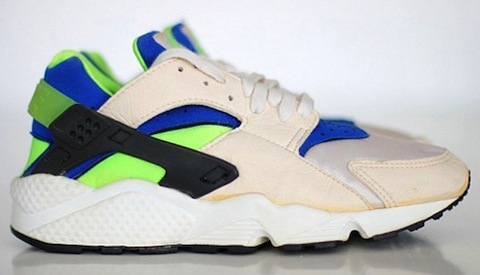 Following the success of the original, Nike released a series of the Huarache. Several models were launched including basketball, international and cross trainer models to name a few. The shoe was endorsed by athletes and celebrities and versions are still being released and flying off the shelves today but why is the trainer so popular and so different from any other? We spoke to Gary Warnett of Crooked Tongues to discuss the legendary shoes. 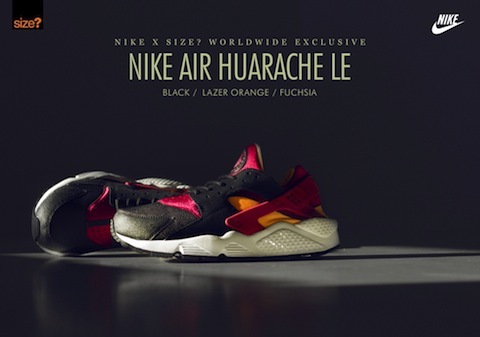 “They were created by design legend, Tinker Hatfield, the man responsible for the majority of Air Jordans from 1988 onwards, the Air Max and Air Max 90, among other bestsellers that thrive as reissues now,” he explained. Thankfully the shoes was saved, “One maverick marketing man’s decision to get the 5, 000 airs produced and sell then guerrilla-style at the New York Marathon was a high-risk strategy that worked. They sold out in two days. An order for 250, 000 followed, with half a million made the following year. Feet need shoes! PLEASE DONATE A PAIR! Thanks! Really appreciate your comment!